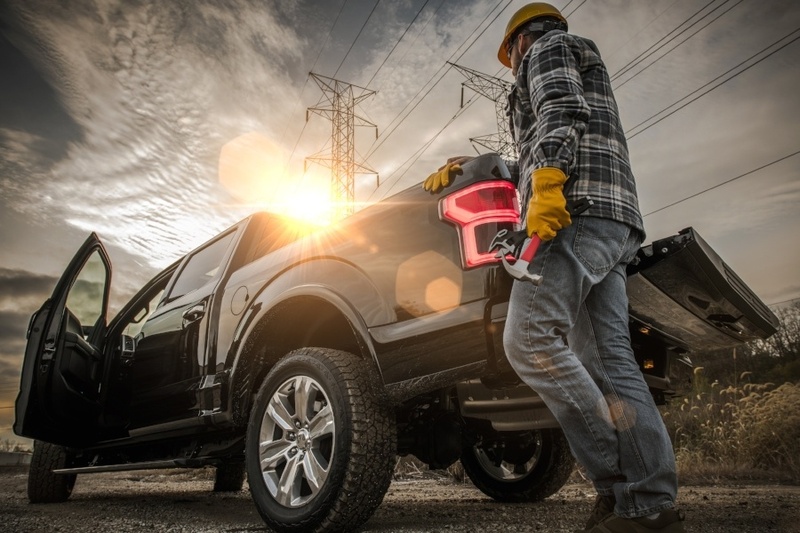 Running a construction or home services company is going to require fleet vehicles. You may need to send out dozens of your vehicles to construction sites to provide supplies or to transport workers or to deliver services. It's going to mean a major expense on your part if you decide to invest in trucks (and maybe even passenger cars). Buying a vehicle is a huge commitment, whether it's for a business or an individual. 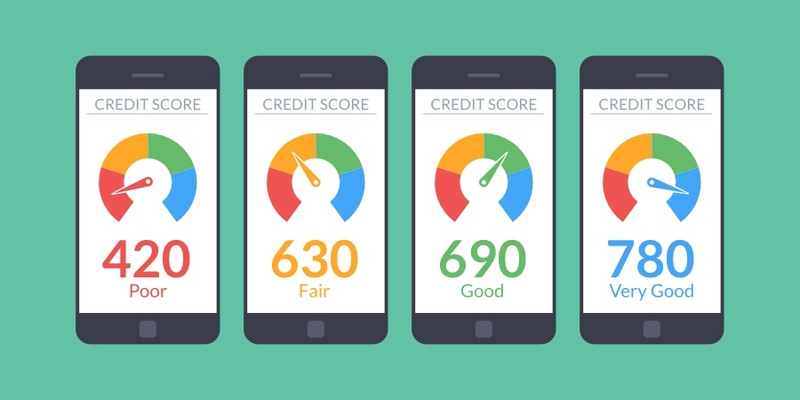 The down payment and the large vehicle loan on their own could be a stopping block but what really stops people from getting a car when they need one is their credit score. 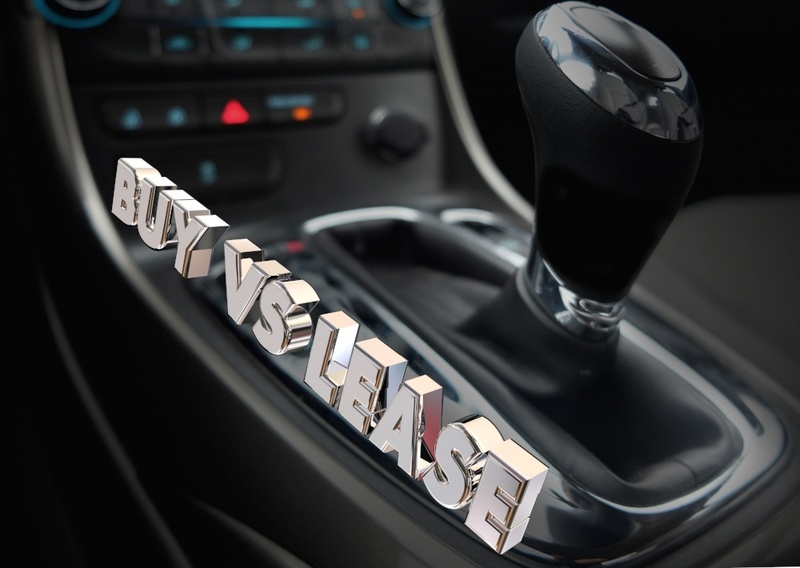 Is it better to lease a car or get a loan? The answer to that question is dependent on several factors, primarily your economic situation and how you intend to use the car. Whether you are thinking of updating a single vehicle or your entire fleet, leasing may be the better option. 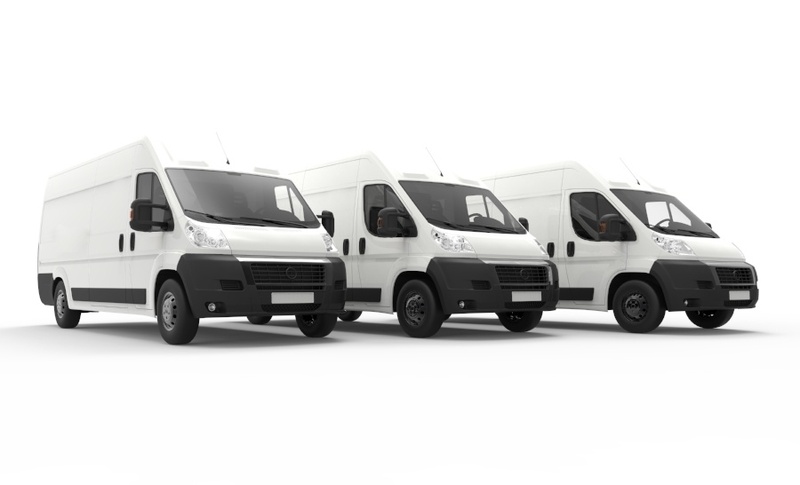 Running a business that requires repair or deliveries in the field is going to mean a significant investment in fleet vehicles. While you perhaps want to invest in a large fleet eventually, your status as a startup may only require anywhere from one to five vehicles to start. Perhaps you've realized the best route to acquiring fleet vehicles in your electrical or plumbing business is to lease. While you've calculated this as the best financial plan, what other options do you have to save even more money? 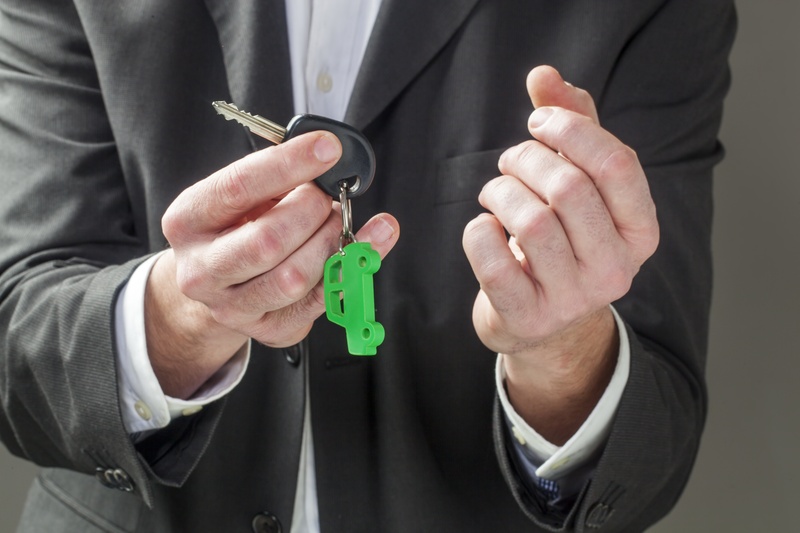 Why should business owners go with leasing over owning company vehicles? 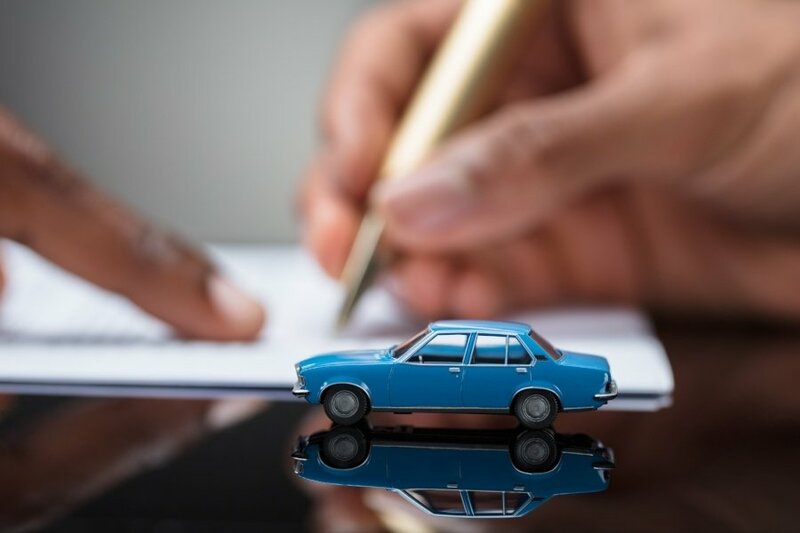 Buying a car means you have to pay a loan over a specified period of time, and you will have to pay this loan even if the value of the car drops below the amount on the loan. The most common scenario where this can arise happens when the car crashes. When operating a fleet-centered business, like any business venture, your goal is to control the bottom line while providing necessary services to stay on top of the business. 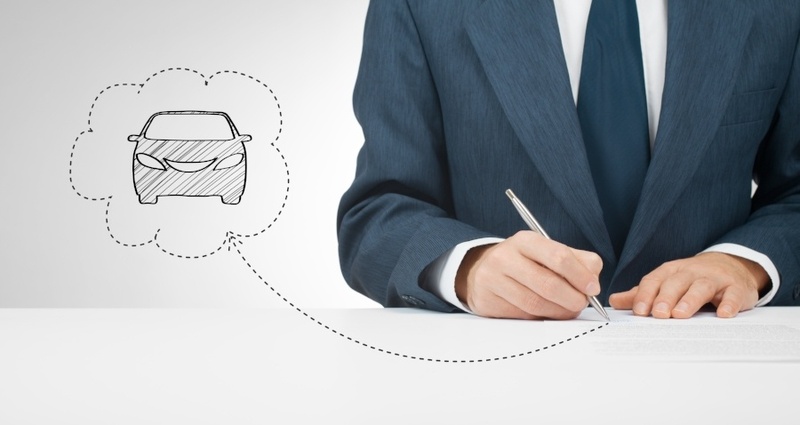 There are several steps necessary to design fleet financing that is customized to your specific business requirements. 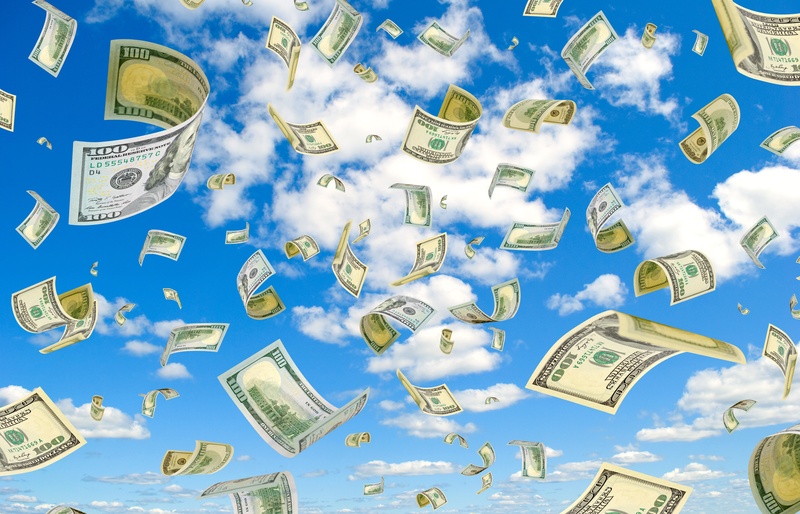 To prepare for fleet financing, you must first analyze your business and your resources.